After a couple of days with friends in Chiang Rai, staying in the most beautiful of houses and celebrating the New Year, we were leaving Thailand to move onto the second country of our 3 week trip, Laos. 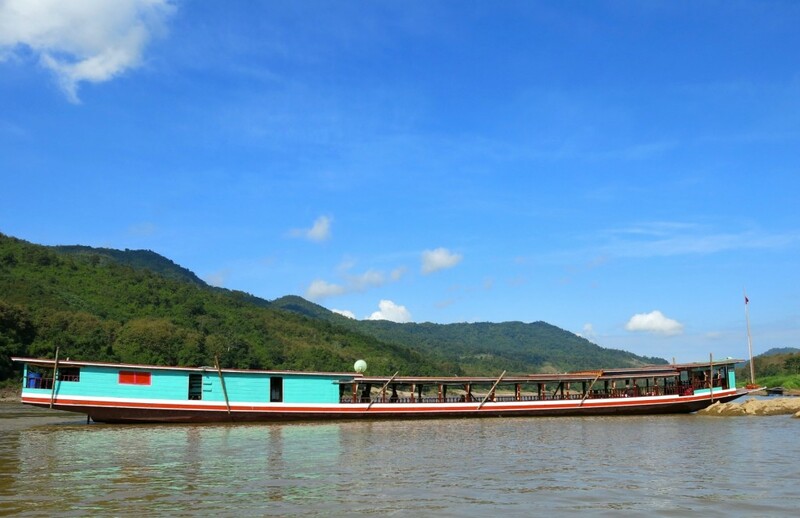 We decided to travel down the Mekong River on a slow boat to Luang Prabang. When someone suggested I look at travelling via boat down the Mekong I just thought of all the photos of drunk backpackers going tubing. That’s not what we were looking for and luckily that is further down towards Vang Vieng. They have stopped a lot of it in the area anyway because of the number of accidents. We were looking for some slow travel, where we could take in all the beauty of Laos. We were packing a lot into our trip and didn’t have much time out of the few days we’d planned in Luang Prabang to explore Laos. 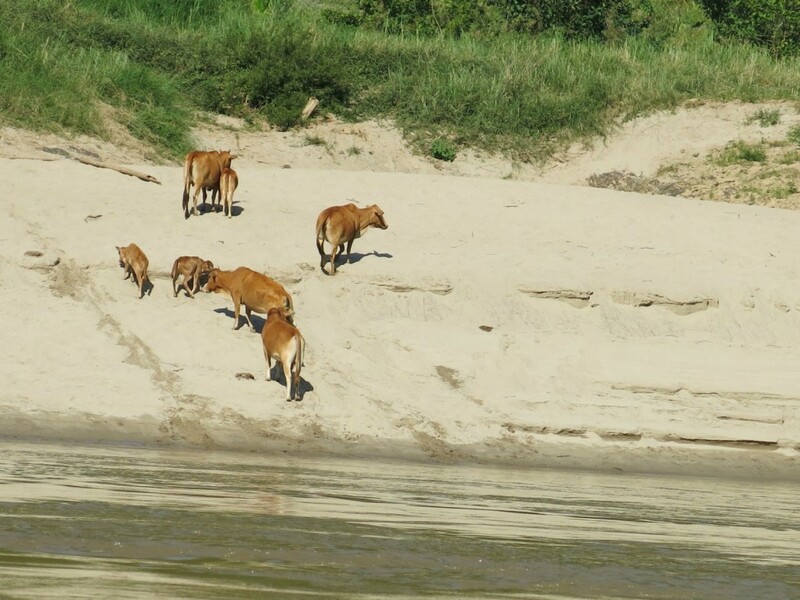 And when a friend returned from a similar trip and raved about the two days he spent traveling down the Mekong River I thought it would be a great way to see a lot whilst also on the move. And I’m so glad we did! 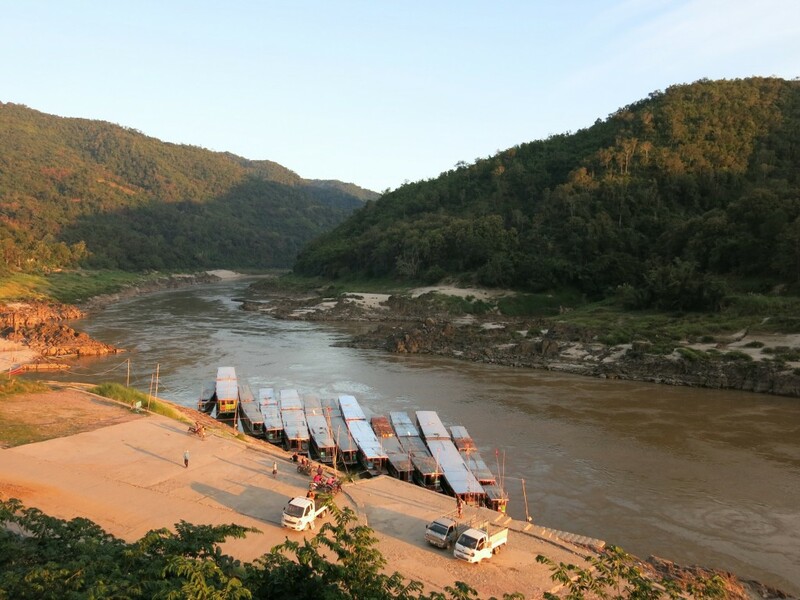 This is a guide to travel on the Mekong River from Thailand to Laos. This post is specifically about travel between Chiang Khong in Thailand down to Luang Prabang in Laos. So you’ve decided you want to spend two days watching Laos go by, but which type of cruise will you choose? There are a variety of options when it comes to travelling on the river and something to suit all budgets. I did a lot of research on this before we booked ours as we had no lee-way on dates and with it being the holiday season we had to get it right otherwise we may have got stuck! Getting a local slow boat – Turn up at the river pier and pay when you get on. These depart daily and once it’s full it goes (usually between 8am-11am). Seating is usually cramped and there is not always a toilet on board. Remember you will be travelling for hours at a time. It can be unpleasant especially during peak season when the boats are full. You will need to bring your own food for the trip and organise your own accommodation for the stopover night in Pakbeng. It costs about £17pp so it is a very cheap option. 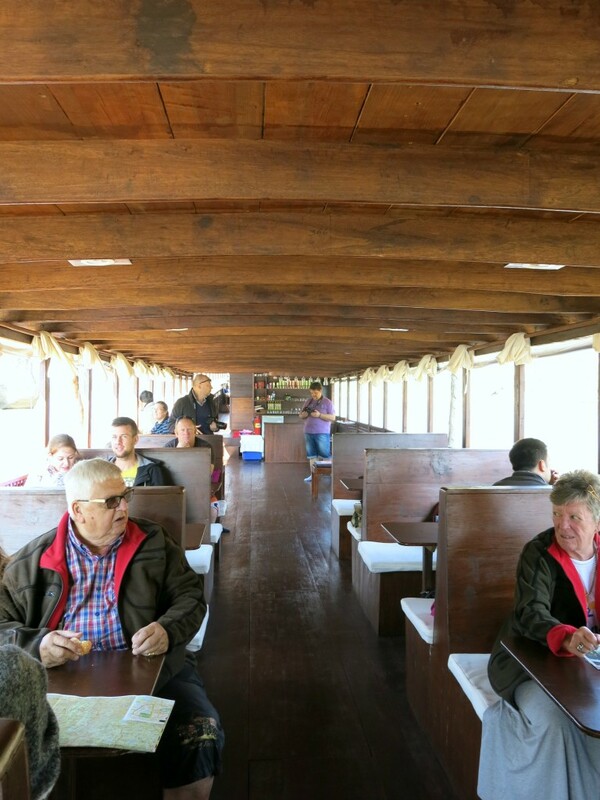 Basic bookable slow boats – There are some basic slow boats you can book which offer a bit more space between seats, a toilet on board and usually a basic hot lunch. Nagi is a well known one. 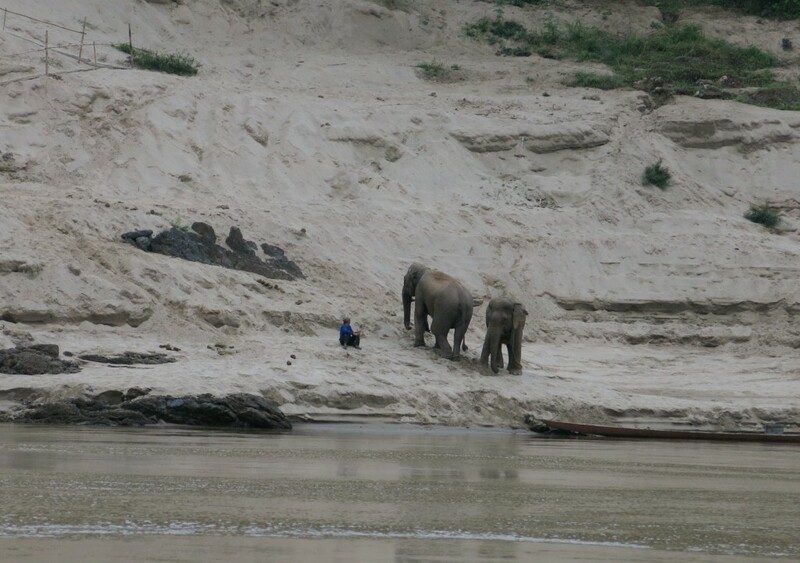 It costs approximately £90pp including a nights accommodation in Pakbeng. Mid-level slow boat – There are some cruises that offer that bit more comfort without breaking the bank. I came across Shompoo Cruise via good ol’ Google and after reading other reviews we decided to book this option for us. The boat looked almost new and was extremely clean. We got two delicious hot meals each day for lunch, and it was very comfortable. It cost approximately £127pp with the same accommodation in option 2. Luxury option – It is on the expensive side but it really is travelling in style. Luang Say offer pristine boats with very good food. They have their own beautiful accommodation in Pakbeng which you can only stay in if you’re on the cruise. 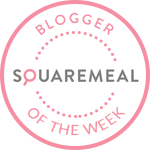 This is a tiny village with pretty basic accommodation on offer, so if this is your style then book! It costs approximately £350pp including accommodation. Note: Most boats will run on set days, maybe three or four times a week. There seem to be more options going downstream from Thailand down into Laos rather than coming upstream. 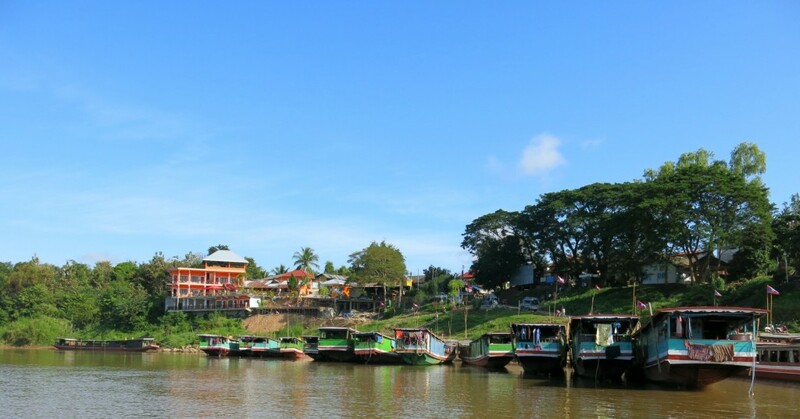 Chiang Khong in Thailand is where you need to cross the boarder over into Laos to catch your boat. The boarder is the Mekong River at this point. Chiang Khong is about two and a half hours from Chiang Rai. Some choose to stay in local accommodation so the early start isn’t much of a problem. We were staying with friends in Chiang Rai and so they organised a taxi to take us to the boarder.The cost was agreed before we left, which was about £20. It did mean a 5am alarm for us though! This got us there in plenty of time but we didn’t want to risk missing our boat. There are also public buses doing the same route. It was a two day trip which takes you from the Thai/Laos border down to Luang Prabang with an overnight stop half way at Pakbeng. Note: It used to be by ferry, but now there is a bridge which you cross on a bus. The ferry still runs, but only Thai and Lao can use it. All the others must use the new border crossing through the friendship bridge which is located about 10 km from the centre of Chiang Khong. Crossing the boarder was very smooth. At 8am there were very few people around, we were stamped out of Thailand and bought a bus ticket just after the office opened at 8am. The bus costs about 20 baht. We were on the first bus to cross that morning and once at the other side we easily obtained our Laos visas on arrival. The visa costs $35 per person, and you will need to complete a few forms and have a passport photo handy. Tip: it is cheaper to pay in dollars than in baht or kips. As I mentioned above we booked Shompoo Cruises. After looking at lots of photos and reading many reviews via tripadvisor I knew it should be a nice boat, but you never know until you get there! We were so pleased with the whole experience. The boat was so clean with immaculate western toilets (one for women and one for men), comfortable with room to spread out over a table and the staff were so friendly and helpful. I really think this option was great value for money! There were different areas on the slow boat. The main area which was under cover was filled with tables and benches where we spent most of our time, there was a bar at one end of this area where you could buy drinks and a few snacks like crisps and where lunch was served. Then there was an area filled with comfy deck chairs where the roof could be removed to let the sun shine through. There was also another snug like seating area at the back of the boat. It was great to be able to move around the boat so easily. By the time we actually set off I think it was about 10am. We got a cup of warm tea and just sat and watched Laos go by – I didn’t want to move! After a couple of hours we stopped at a local village. I’m not a huge fan of these kind of stops because I feel a bit awkward just going into someones home and watching them, like we have a right to watch these people go about their lives. And this was no different, but our guide was very knowledgable and it was interesting to learn about local history and the difference between tribes. 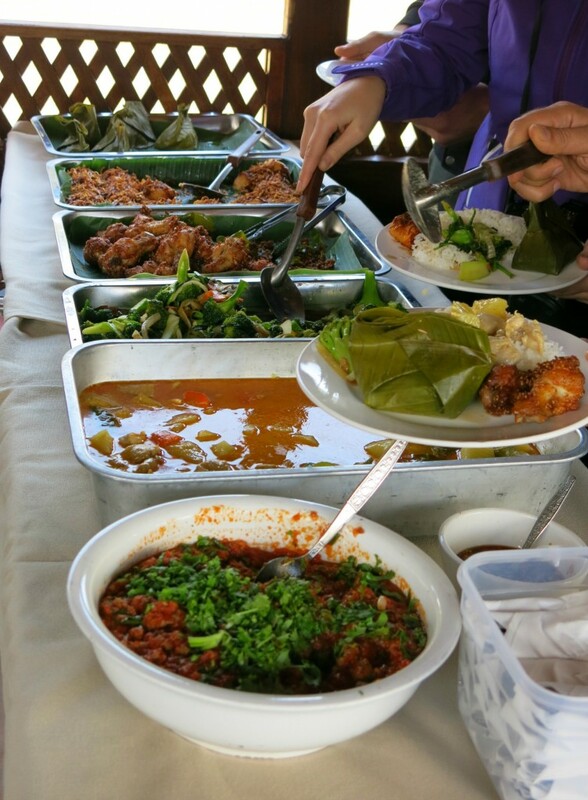 Both days we received a hot lunch which was delicious and a great introduction to Lao food. There was a lot to choose from and we didn’t go hungry. We came into Pakbeng just as the sun was beginning to set. It was such a beautiful light. We got off the boats with our backpacks and climbed the steps watching the kids play football down on the banks of the river. We walked the short distance to our accommodation for the night. Pakbeng is a tiny place so nothing is far from anything. We dumped our bags and went straight out onto our balcony to watch over the river as the sun disappeared. 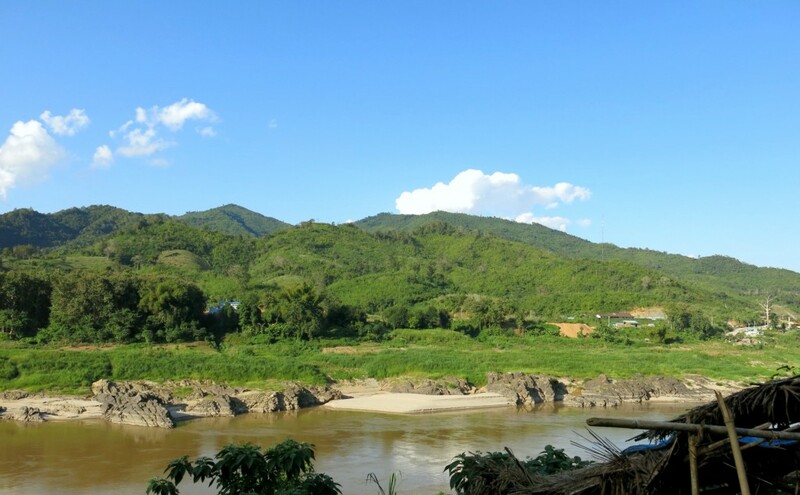 This village purely exists because of travellers like us passing through as it is the half way point to Luang Prabang. There are about 8 different options for food, and there is also the Happy Bar just on the edge of the village where you can go for drinks. We actually ate at the Indian Restaurant as this is what our guide recommended. I ordered dhal which was so good, and perfect with a roti. We chose to stay at the Mekong Riverside Lodge because we could get a room with a balcony overlooking the river. The rooms were basic but clean and comfortable. It was another early start, this time rising at 6am. A quick breakfast and it was back onto the boat. It was so misty and damp and didn’t clear until about 1pm. The second day we stopped twice. Once at a ‘whisky’ village, again a little awkward for us, it was like a fake village. So strange, but obviously understand they are just trying to make some money. The second stop was at Pak Ou Caves which are about 25km outside of Luang Prabang. There are two caves: Tham Ting (the lower) and Tham Phoum (the upper). There are thousands of Buddha statues left by people over the centuries. After two days watching the beautiful scenery go past we arrived in Luang Prabang for dusk. 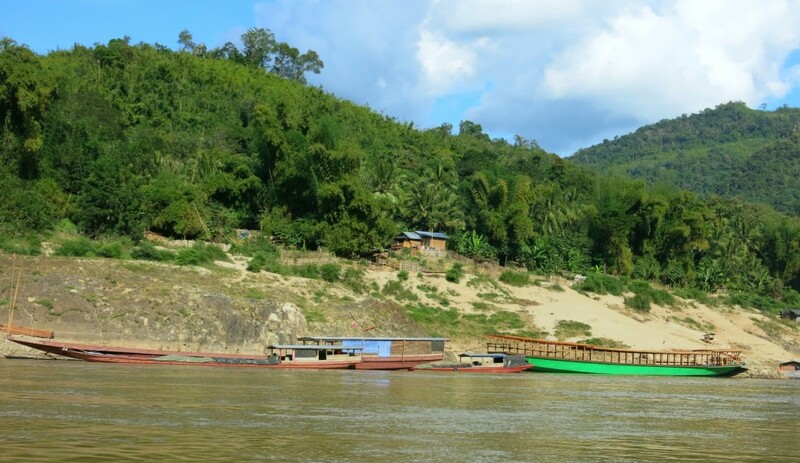 We really enjoyed this slow travel down the Mekong River. After a busy start to our trip is was so nice to slow down. The views along the way really were breathtaking. There were banana plantations and tiny little tribal villages dotted along the way and we got to see some great wildlife too. It felt unspoilt. Pack warm clothes! It can get quite cold with the breeze off the river. We travelled in January which is dry season which is also slightly cooler. Also our accommodation had no form of heating, I slept in a fleece as it really dropped at night! If you can, book ahead. Especially during peak seasons. Check days of travel by the operator you choose; if you want to book a specific cruise and are not that flexible in your dates you don’t want to get caught out. Stock up on deet and suncream before you get on the boat. You can’t get these along the way. We were taking malaria tablets for the this part of our trip but you obviously want to minimise bites and there are lots of mosquitos as the sun goes down. Our room had a mosquito net above the bed. Take cards or a book. 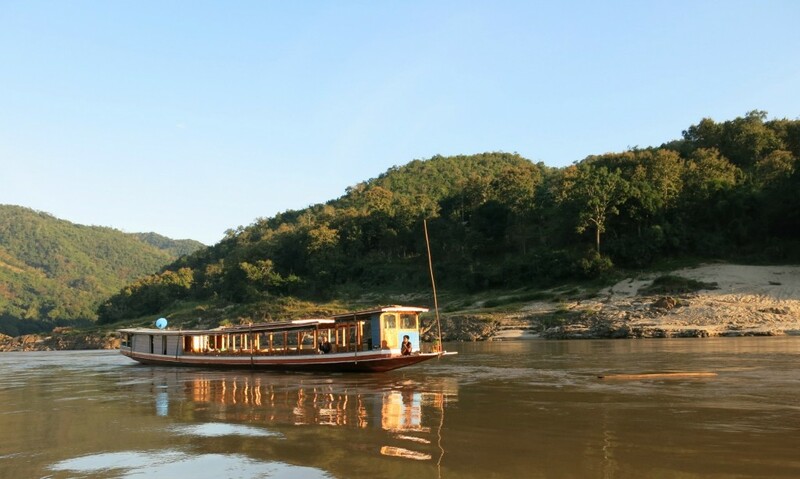 There is so much beauty to watch as you cruise down the Mekong, but you won’t want to do that the entire time! We played lots of gin rummy! Direction of travel. Most people travel south from Thailand into Laos down to Luang Prabang. You can travel upstream but there is less information on this, mainly because fewer cruises run in this direction. Finally, of course it’s about food! Take some snacks. You can get bits here and there but unless you want chocolate or crisps there is not much else. We brought some breakfast bars with us. That’s it! What a mammoth post. If you got to the end, well done you! 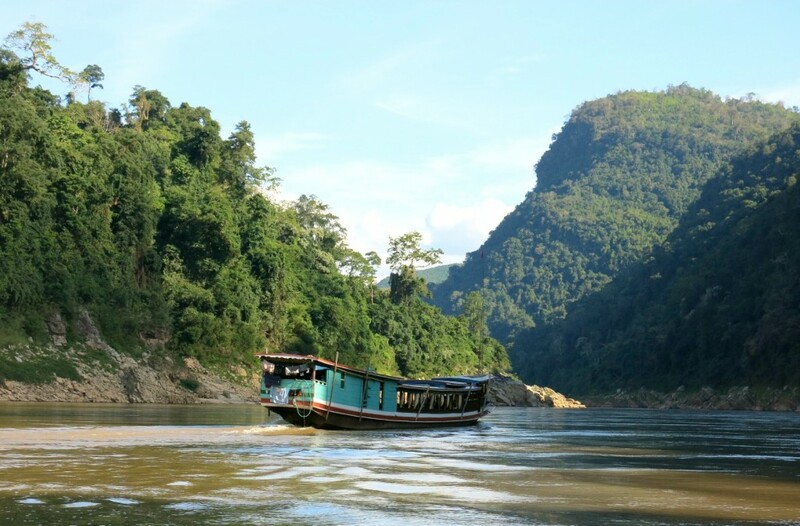 Have you ever travelled on the Mekong River? What do you think to slow travel? 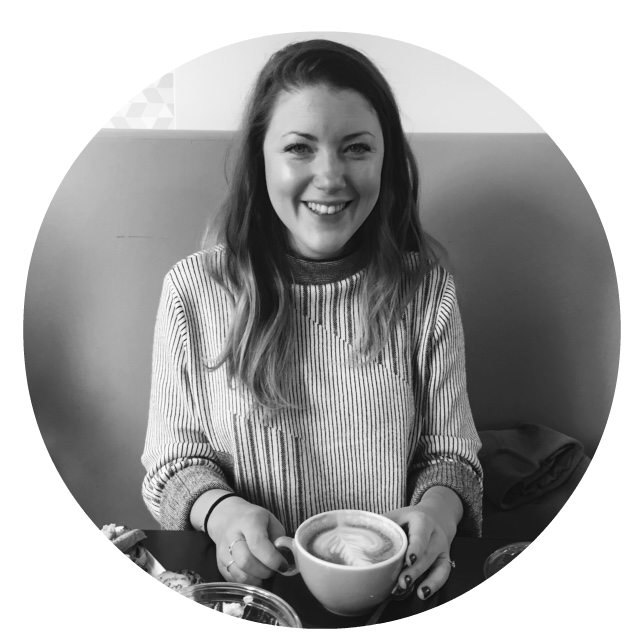 Follow me on Bloglovin, Instagram and Twitter for all things food & Travel!